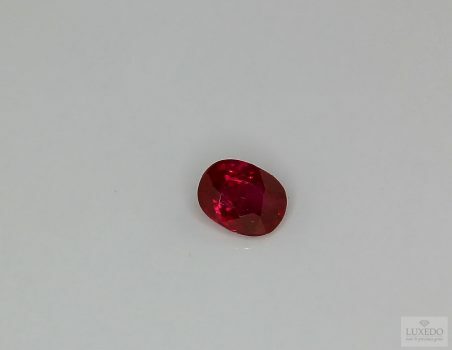 Even every single gem has unique and excellent features, there are some noteworthy examples that are the most famous gems in the world, because of the way in which they were discovered or for the adventures they had. 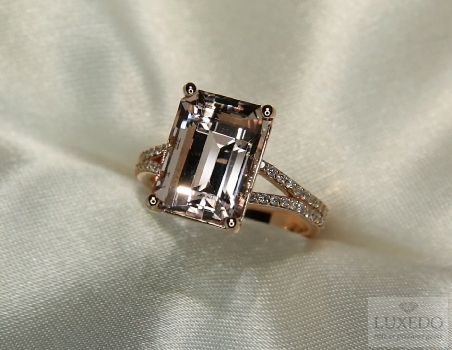 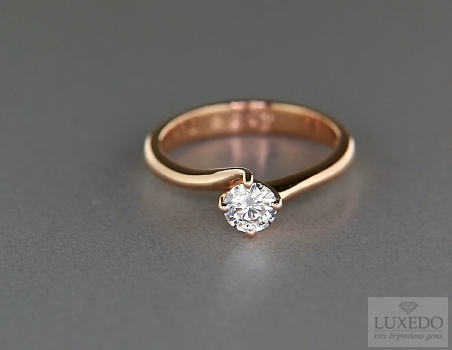 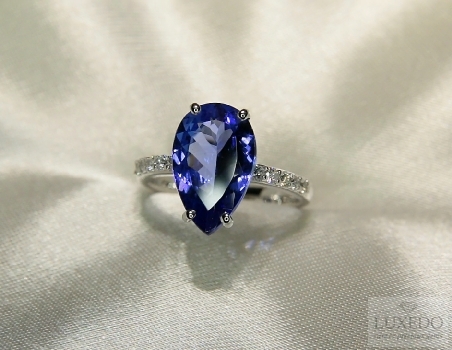 “Which is the most gorgeous gemstone in the world?” This is an interesting question, but actually there’s no answer because, since it is true that beauty is in the eye of the beholder, personal taste may influence the decision. 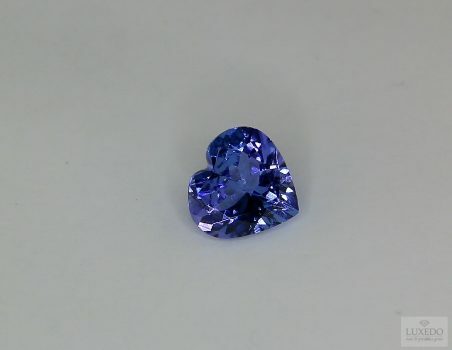 Traditionalists generally prefer diamonds, while more flexible and original people would choose more innovative gems like tanzanites or opals. 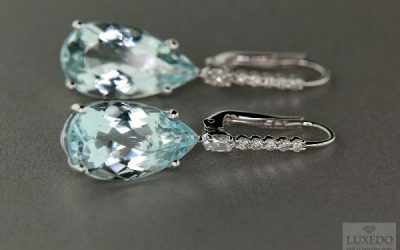 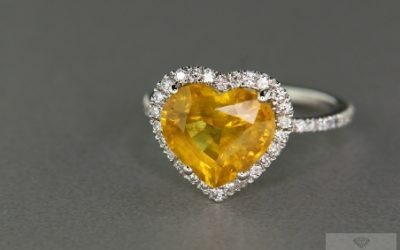 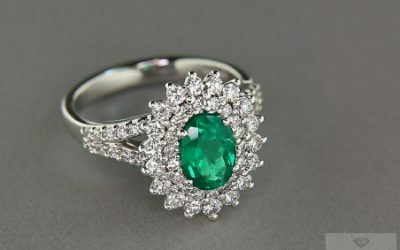 However, even if it is impossible to point out which are the world most beautiful gems, we could cite some examples that boast the value to be the most famous gems in the world. 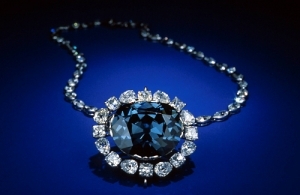 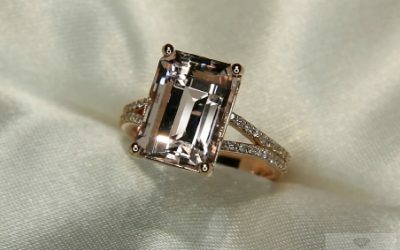 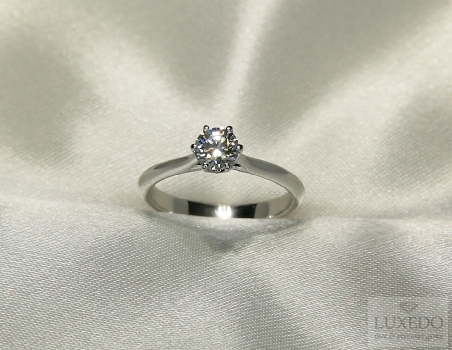 With the aim to please the traditionalists, the first gem to cite it the absolutely famous Hope diamond. 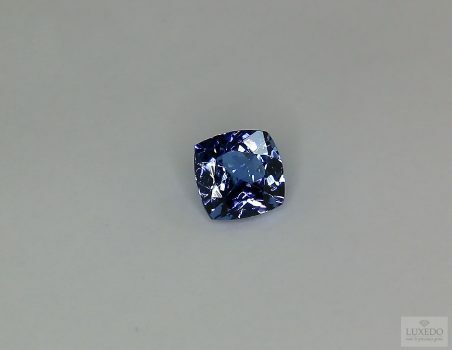 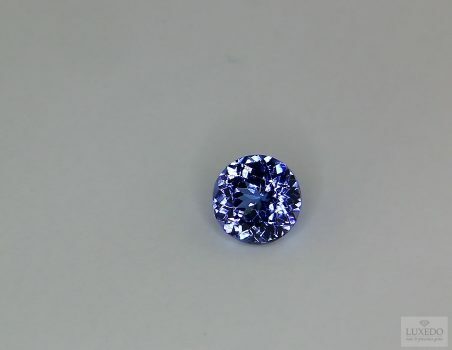 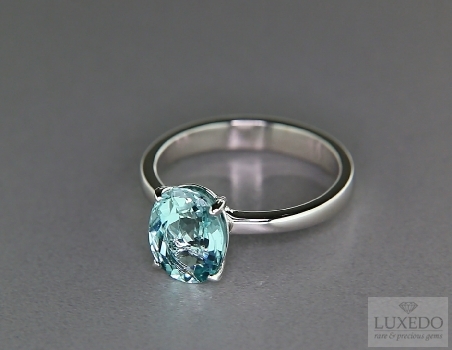 This diamond is so special for its intense blue hue and its weight of 45.52 carats. 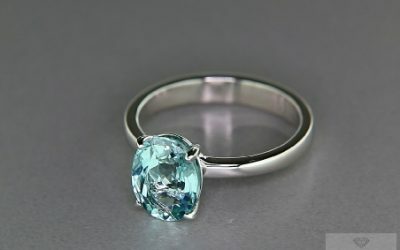 It was stolen from the eye of an Indian idol statue and, for this, it provoked an horrible cruise that would hit all diamond’s owners. 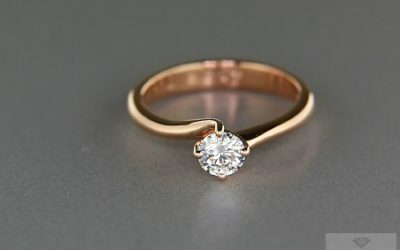 Lies or truth? 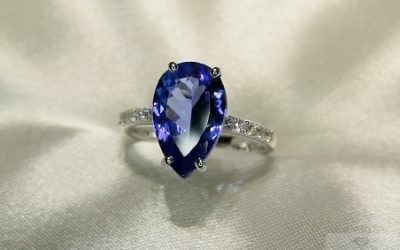 Who knows; however it seems that the majority of Hope diamond’s owners had to face terrible misfortunes. Nowadays, the diamond is owned by the Smithsonian Institute that enjoys its beauty showing it in a Washington Museum, although crossing the fingers for a bit of good luck. 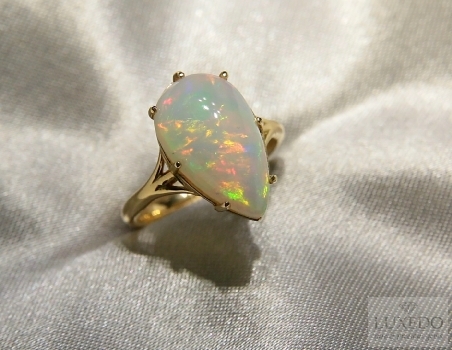 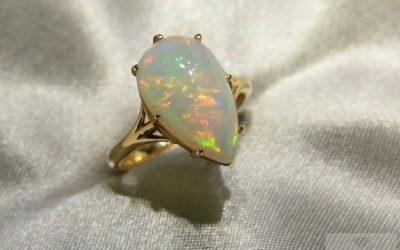 Recently, another famous gem was part of Hope collection, that is the “Sun God opal” It is the most famous Mexican opal and it seems that it was stolen in an Aztec temple during Mexico conquest. 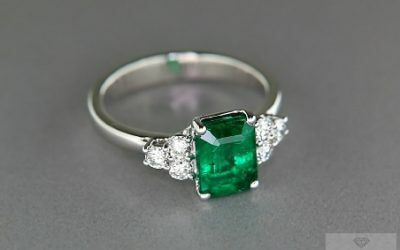 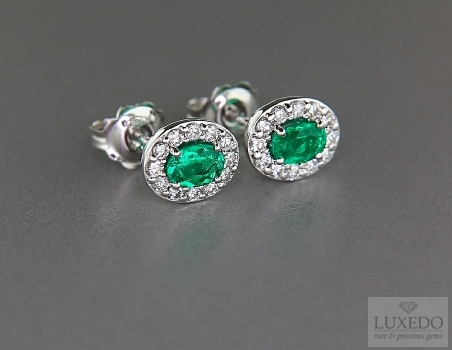 In fact, conquistadors used to collect many famous gems, even if in different periods, as in the case of the notorious emerald described by Hernando Cortez, a Spanish conquistador. 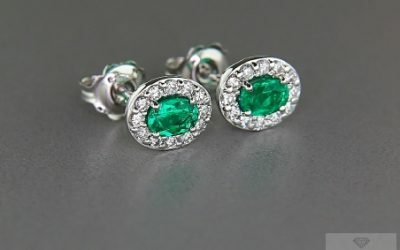 According to Cortez a very big emerald with pyramidal shape was found set in a skull, known with the name of “God court”, as it was used by Aztec judges to evaluate people. 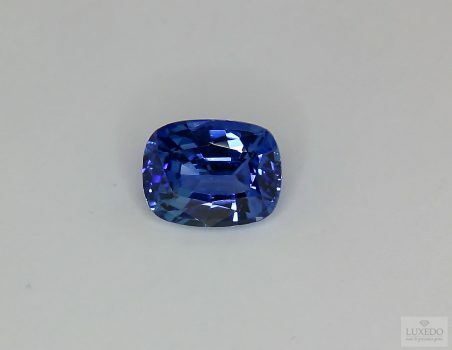 However, while who stole Hope diamond form the idle statue did not take care of religion, the conquistadors did not take into consideration Aztec justice as they stole the emerald. 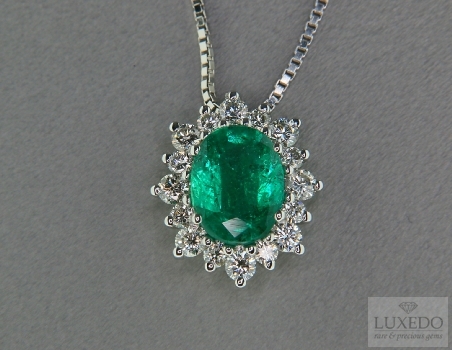 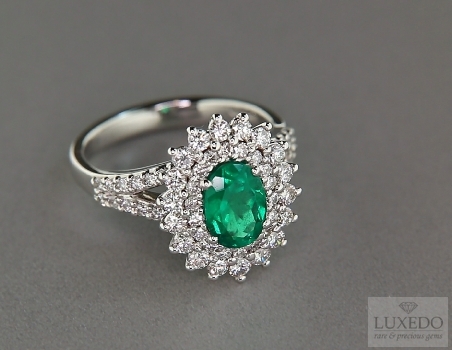 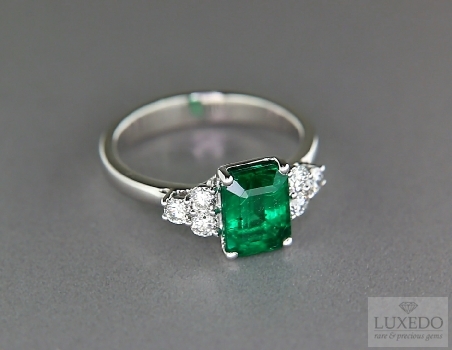 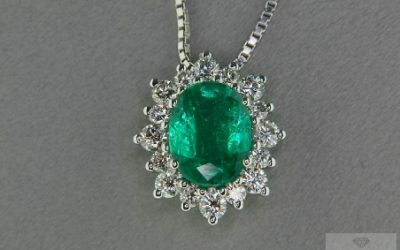 Nevertheless, along the way to Spain, the emerald was taken by the French and it disappeared forever. 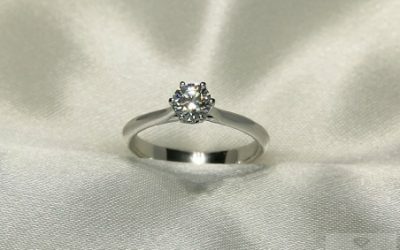 In some way, justice was done. 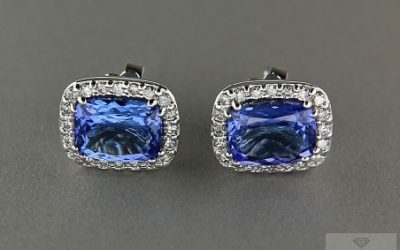 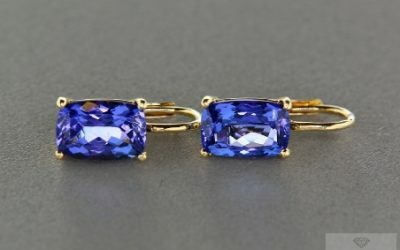 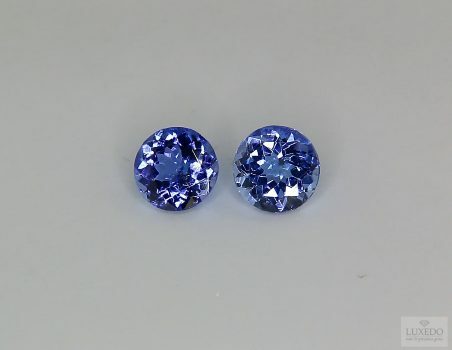 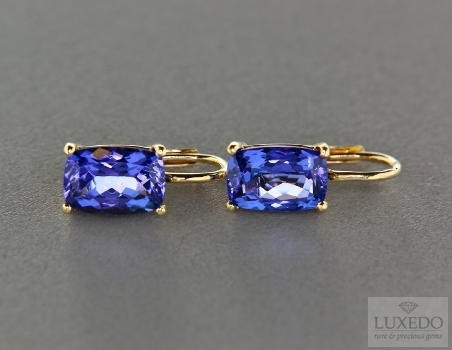 Sapphires too seem to count several famous examples. 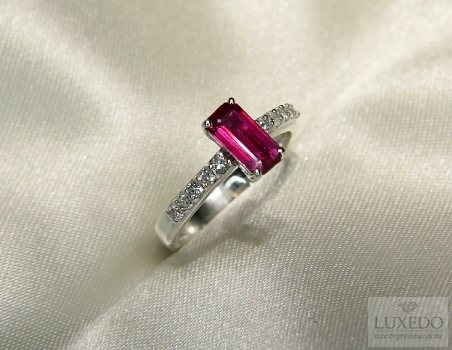 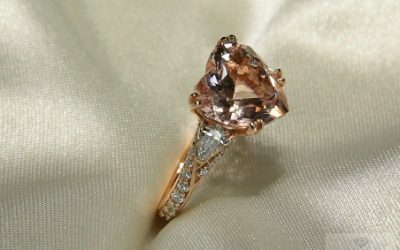 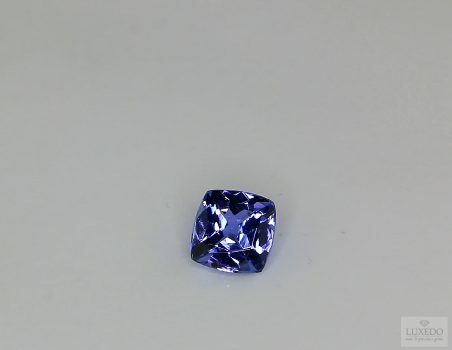 In a previous article, we have cited the notorious “Star of India”, the would biggest star sapphire (563.35 carats). 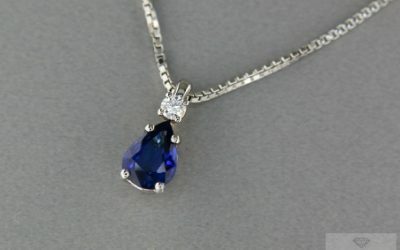 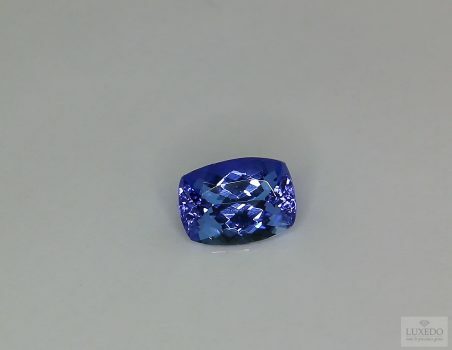 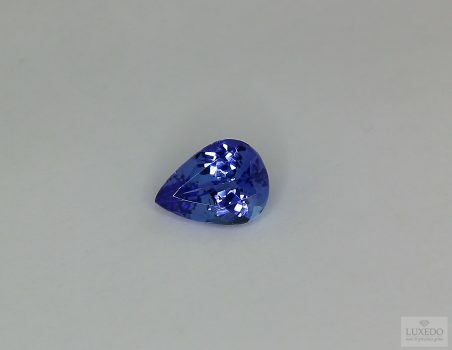 This sapphire is very peculiar as it has the star on both sides. 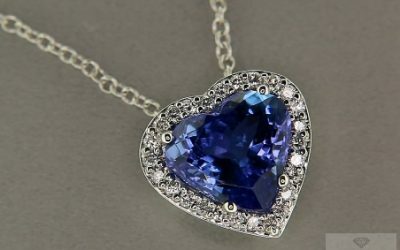 Moreover, in 1964, it was stolen together with other precious gems; the rubbery was very easy as the gem was protected by a broken alarm system. 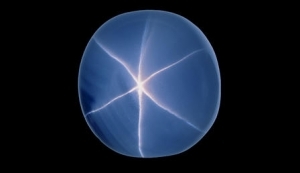 In fact, even if it would be surely more fascinating to describe the rubbery equal to those of Arsène Lupin, in that case it was just a matter of low battery. 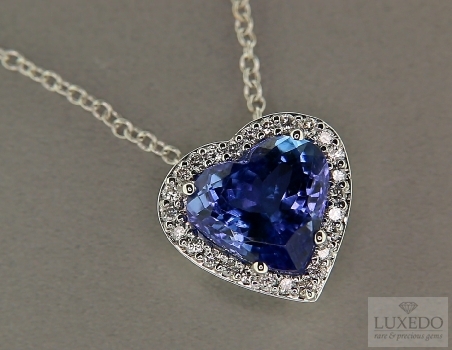 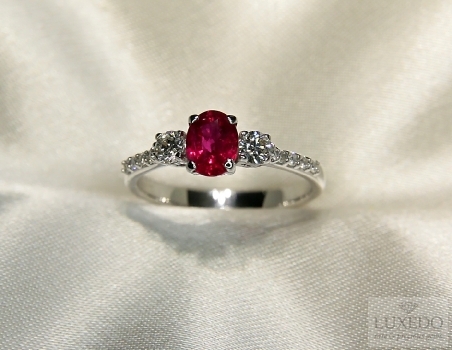 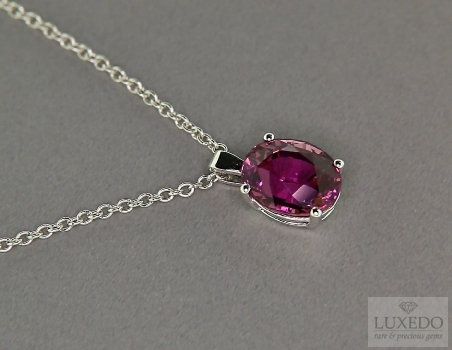 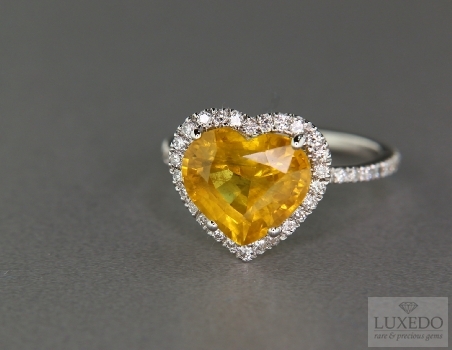 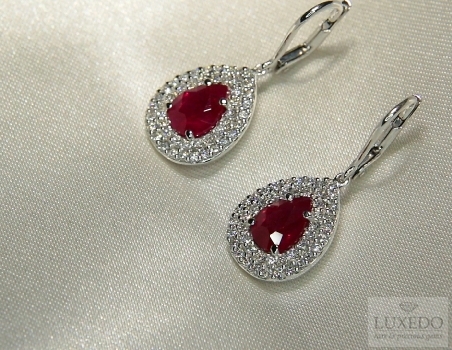 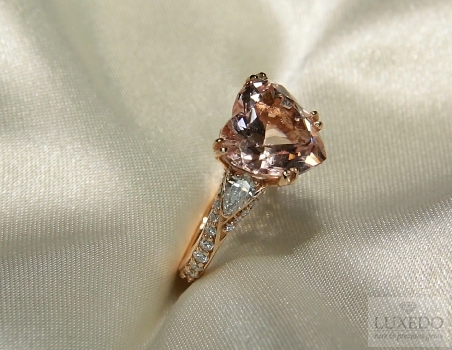 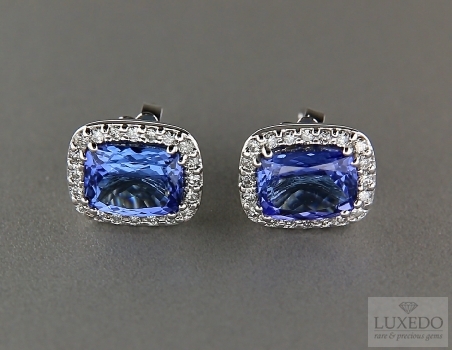 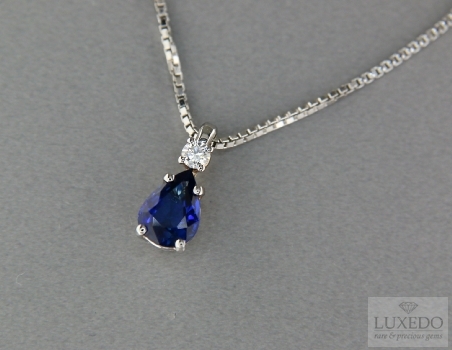 Other valued and famous sapphires had luckier faith and often caused clamor and scandals. 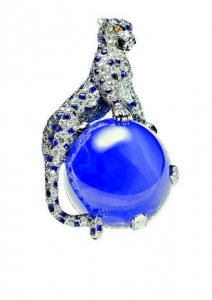 It is the case of an enormous cabochon example, set by Cartier in a platinum panter-shaped pin donated by Edward of England to his wife, Wallis Simpson, when he renounced the throne. 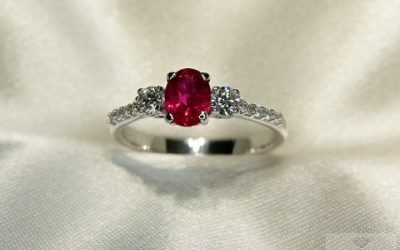 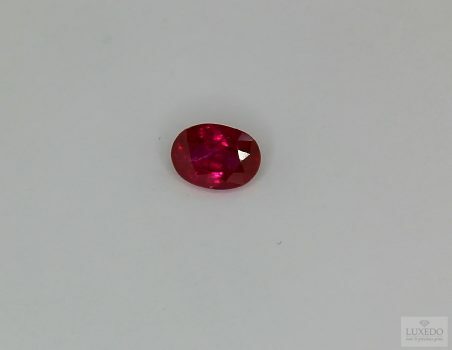 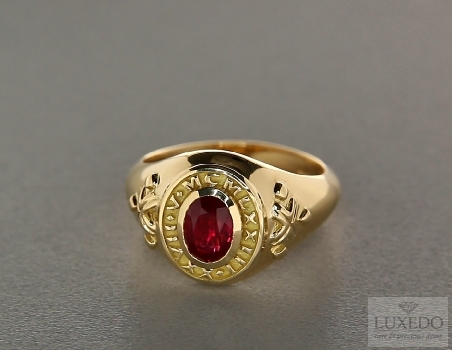 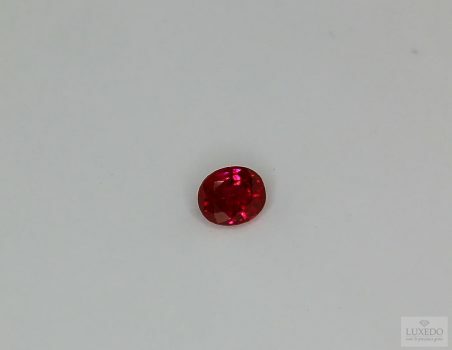 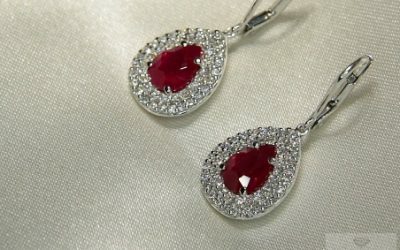 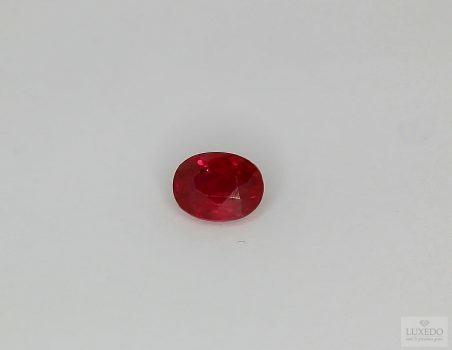 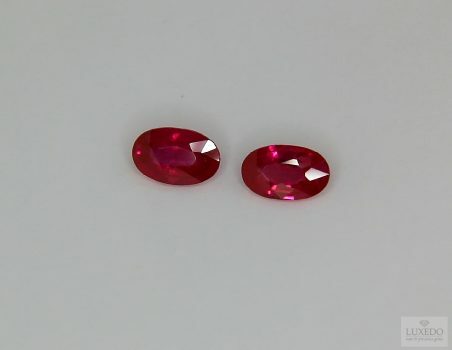 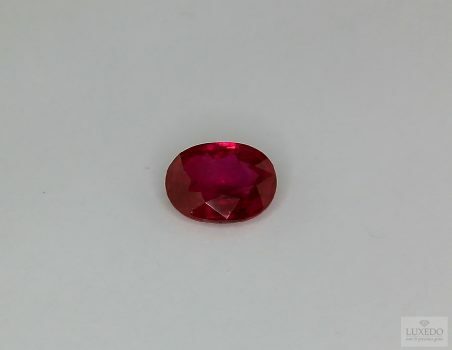 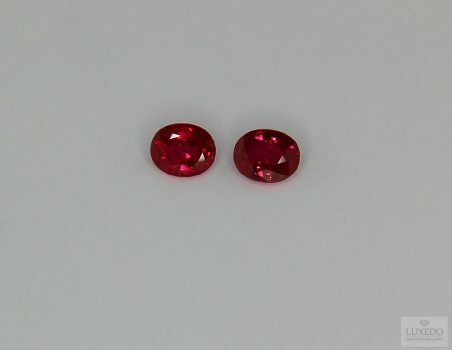 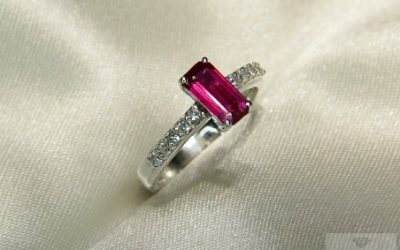 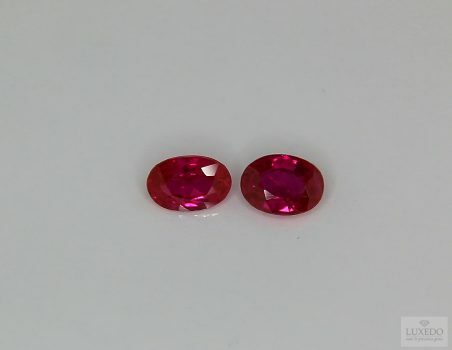 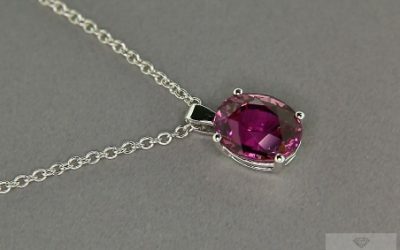 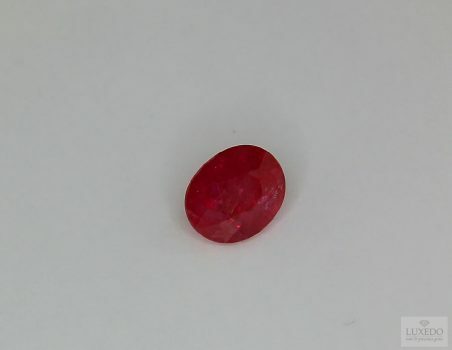 Finally, according to many perspectives, the gem that would worth the title of “world most famous gem” is the well known Black Prince ruby, whose fame did not depend only on its past traditions, but also on a particular contradictory feature: actually, it is not a ruby but a gorgeous spinel. 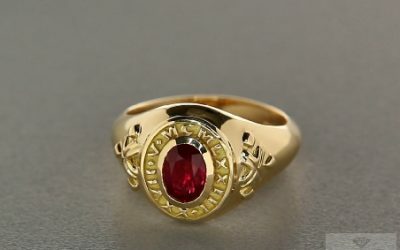 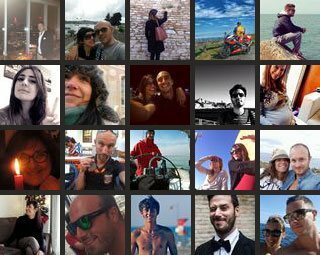 Considering all above, it is clear that gems’ splendor did not derives only from their beauty but also from the fame and history they represent; an history made of wonder, but also rubbery, deceits, scandals and cruses.